If the prospect of missing Danny Dyer mouthing off in the latest episode of EastEnders is enough to put you off booking a cruise holiday, then worry no more. 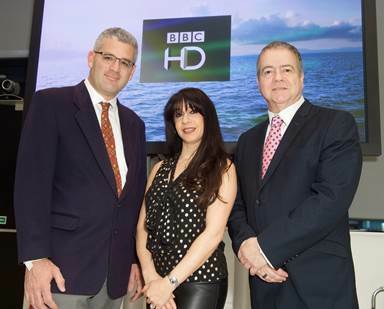 The BBC has launched a global entertainment channel – BBC HD – exclusively for cruise ships and the rest of the maritime market. 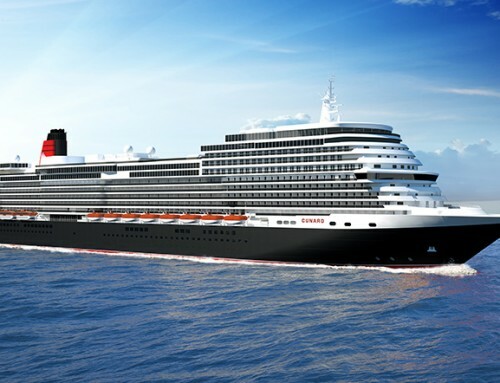 The first customers to be signed up are P&O Cruises and Cunard Line and it will be available to other cruise lines soon. 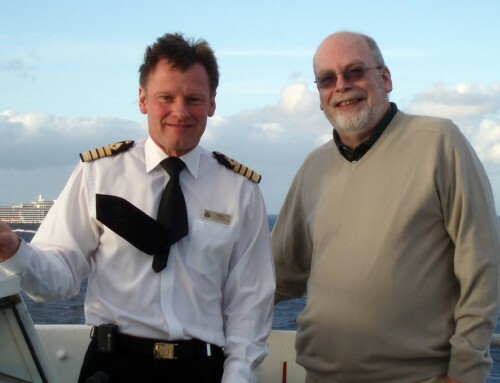 The new channel complements BBC World News, which launched in 2010 for broadcast on in-cabin TVs around the globe. Content on HD will include drama, comedy, and documentaries, everything from Dr Who to Call The Midwife and Top Gear, along with with up-to-date episodes of Casualty and Holby City.